When you are trying to conceive, getting your period can make you pretty darn sad. 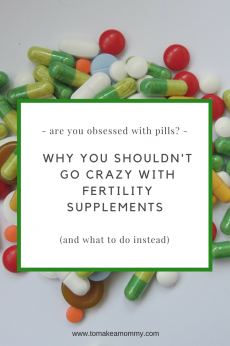 I definitely had months during my struggles with infertility when I would be sobbing with sadness as I curled into a little ball while my husband got me Ibuprofen and a heat pack for the painful cramps. At some point I got fed up with this, and decided that I would reinvent Cycle Day 1 as a time for new rituals, instead of just being sad and feeling sorry for myself. I thought to myself- wouldn’t it be nice if instead of crying and being miserable when I got my period, I could have a plan to put into action? Wouldn’t it be nice if I could greet old Aunt Flo with a determined smile, ready to become my most fertile self? 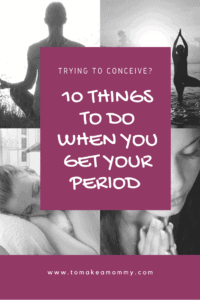 I researched and researched and found many recommendations for what to do during your period to increase your overall well being and fertility. 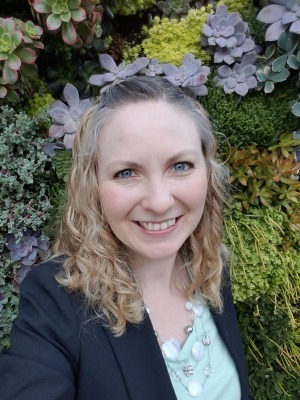 Much of this advice comes from Traditional Chinese Medicine (TCM), aka, acupuncturists, but some also comes from naturopaths, functional medicine practitioners, and other alternative health practitioners who are interested in supporting the whole person through different healing modalities. 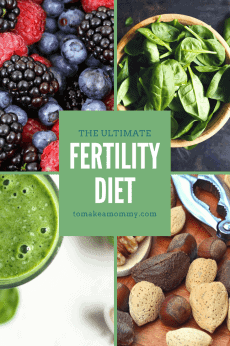 If you found this post after getting your period and desperately googling for answers on how to improve your fertility, I hope this helps! These are some of the many things I did to overcome infertility and get pregnant. Read here about all 79 things I did to conceive my miracle baby! 1. If at all possible on the first day of your period rest. Like, rest completely. Sleep in, lounge about, rest on the couch, and do things that make you happy- journal, read a novel, or watch a funny movie. If you are supposed to work, take a sick day if you are able. Your body is using a lot of energy to shed your uterine lining, and you don’t want to over exhaust yourself and deplete your “chi” as it is called in Traditional Chinese Medicine (TCM). Some of my readers have flowers delivered to themselves as a happy little treat while they are resting. 2. Pray, or practice whatever spiritual rituals you find nourishing to your soul. This is a great time to work on spiritual self-care. In many traditional societies, women who were bleeding were excused from their normal work and would gather together in sacred places to do spiritual work together. For pagan people, this is the time when women who are still cycling are the most powerful magickally. 3. Get a lot of sleep. The part of your menstrual cycle when you need the most sleep is during your period. Go to bed early and get up late. This isn’t the time for late night partying or for getting up at 4am for an early morning run – you can do that during your follicular phase (after menstruation before ovulation). While on your period, sleep, sleep, and then sleep some more. 4. Practice mindfulness during menstruation. 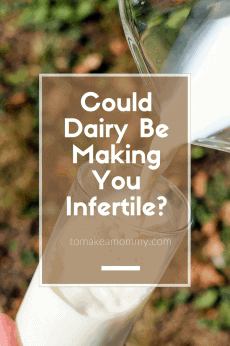 This means simply that you take the time to think about the shedding of your uterine lining as a healthy, natural, cleansing part of your cycle. As you shed your uterine lining, think about what else you would like to shed. Are there negative thought patterns that were creeping up in your last cycle that you would like to ditch? Eating habits that it is time to kick to the curb? Use this time to think about shedding the old to make way for the new. 5. Use all non-toxic feminine products and avoid tampons. This one is two fold- one, we don’t want to use tampons because it tells the body not to cleanse and shed the lining. We want to encourage full, robust menstruation for fertility health. Second- we don’t want to be using mainstream toxic feminine care items because the cotton in them is bleached and treated with pesticides that are linked to infertility. You have three basic options- buy non toxic disposable pads like Natracare or Organyc (this is what I do), invest in reusable organic cotton cloth pads like Hesta, or invest in something more eco-friendly like a Diva Cup. Read my whole article on non-toxic feminine care items here! 6. If you don’t already own the Circle & Bloom Natural Cycle Meditation & Visualization program GO BUY IT NOW. They have a different meditation for each day of a 28 day cycle that tailored to what should be happening in your body for an optimal chance of success in conceiving. You’ll want to start with Cycle Day 1 on the day you get your period, so buy it ASAP. They also have programs for IUI/IVF, Frozen Embryo Transfer, Donor Egg, and PCOS Fertility Healing. They even have a new one for embryo donation! They also have a completely Free Fertility Relaxation program in case you just want to try it first, and a free Healing and Recovery from Miscarriage program. 7. Eat warming foods that are rich in iron. Traditional Chinese Medicine advises women trying to conceive to avoid cold, raw foods during your period (and, actually, all the time, but it is especially important during your period). Soups, stews, brown rice, organic meat, eggs, beans, and spinach are all good choices during your period. My favorite book on Chinese Medicine & Fertility is The Infertility Cure by Randine Lewis. She has more information on diet throughout the cycle. 8. Only do gentle, nourishing exercises like yoga, chi-gong, or gentle walking. When doing yoga avoid any inverted poses that might cause the blood to flow in the wrong direction. I love the Restoring Fertility DVD which includes a yoga practice that incorporates self-acupressure points tailored for each of the four parts of the cycle. 9. Brew up a fertility herbal infusion. I drink this throughout the month, but the red raspberry and nettles are especially nourishing and helpful during your period. If you aren’t into making an infusion at home (although I promise it is easy!) you can buy these as teas as well. I also really like the Yogi Moon Time Tea which has a number of herbs that are beneficial for fertility (but don’t drink this past ovulation). 10. Book an Arvigo Mayan Abdominal Massage. Arvigo massage can help restore the body to its natural balance and fertility by correcting the position of the organs, and freeing the flow of blood, lymph, nerve, and Chi energy. This massage should happen after menstruation but before implantation might occur, so you need to book it as soon as you get your period. Check out my whole article on Mayan Massage for Fertility here! On this site you can find a practitioner who is near to you. 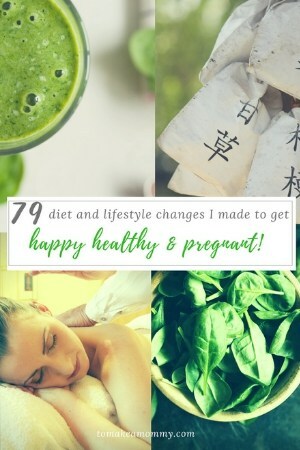 Finally– if you haven’t already started doing ALL THE THINGS check out my free downloadable 79 Things I did to get Happy, Healthy, and Pregnant!! 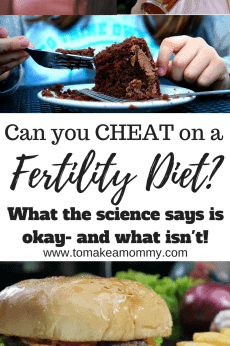 If that is too overwhelming, just check out my post with the Top 10 Evidence Based Changes you can make for Fertility! Hi! I was wondering what you did and currently do for exercise?! What are your thoughts on weight training, spin classes and more gentle exercises? HI Andrea!! Did you ask this on Instagram too? I feel like I JUST saw this question somewhere else!!! I only did walking and gentle yoga. For most women gentle exercise is best. 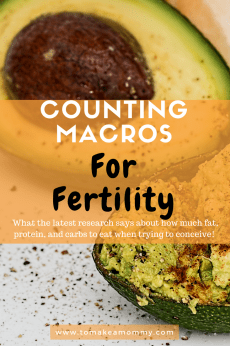 When you look at the studies there are two exceptions– 1- if you’ve been exercising like crazy for 10 years or more, then it doesn’t seem to affect fertility to keep doing it, BUT 2- the real issue is calorie deficit. You NEED calories and energy to make healthy babies. So if you are going to spin class, make sure you eat plenty of healthy fats, proteins, and complex carbs to make up the difference!